You'll find this park alongside Bilbao's Gran Vía and you can escape from the traffic to spend some peaceful time walking along the pathways amongst an amazing diversity of majestic trees. It was laid out between 1912 and 1920 along the lines of an English country house gardens and it boasts four ponds. 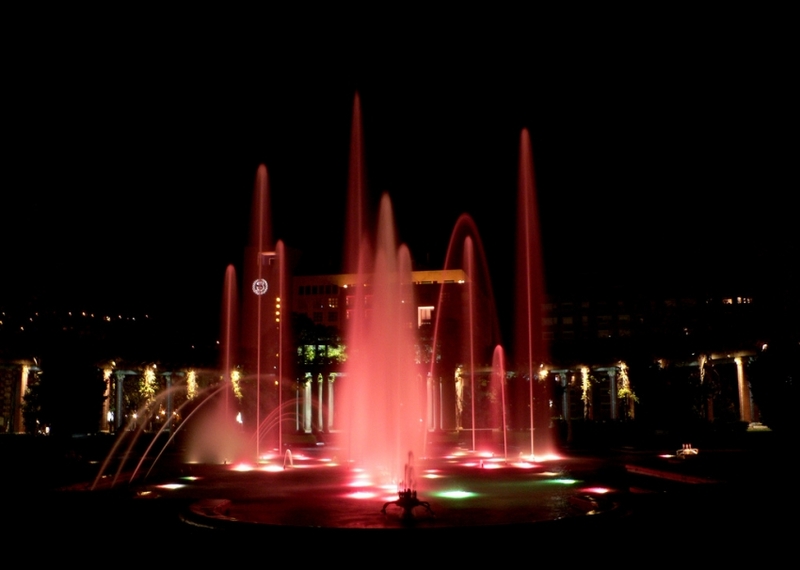 The most popular sites are the duck pond and the pergola pond, with its spectacular cybernetic fountain that offers a veritable sound and light show during the summer. Next door, you can visit the impressive Museo de Bellas Artes (Fine Arts Museum). 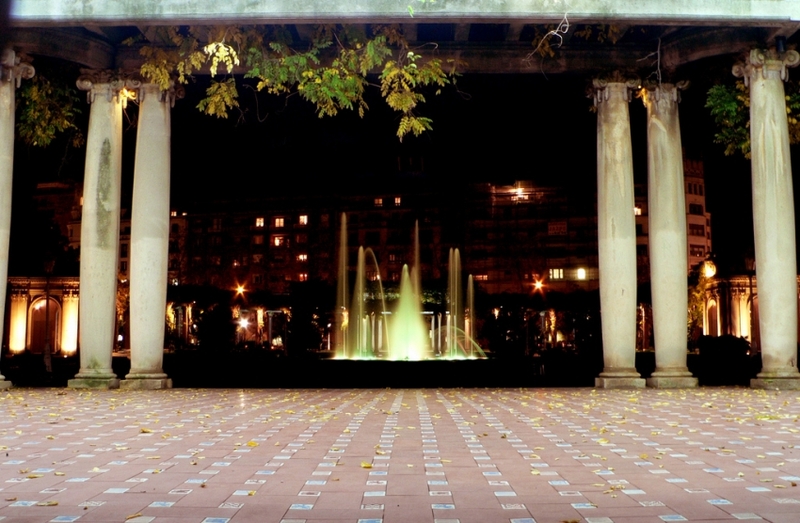 All parks in Bilbao are open 24 hours a day.